(RxWiki News) The key to long-term weight loss may be losing a consistent number of pounds every week, according to a new study. In this two-year study, participants who saw the largest fluctuations in their weight during the first few weeks were the most likely to have poor weight loss outcomes. "It seems that developing stable, repeatable behaviors related to food intake and weight loss early on in a weight control program is really important for maintaining changes over the long term," said lead study author Dr. Emily Feig, PhD, formerly of Drexel University, in a press release. This study followed 183 participants who were overweight or obese as they worked through a year-long weight loss program. The participants made various efforts to lose weight, including meal replacements, calorie monitoring and increased exercise. They were weighed each week and had a final weighing after two years. Those who lost and gained weight rapidly from week to week were less likely to lose weight over the long term than those who lost a similar amount of weight each week, this study found. Obesity has been tied to various health problems, including heart disease, diabetes and some types of cancer. 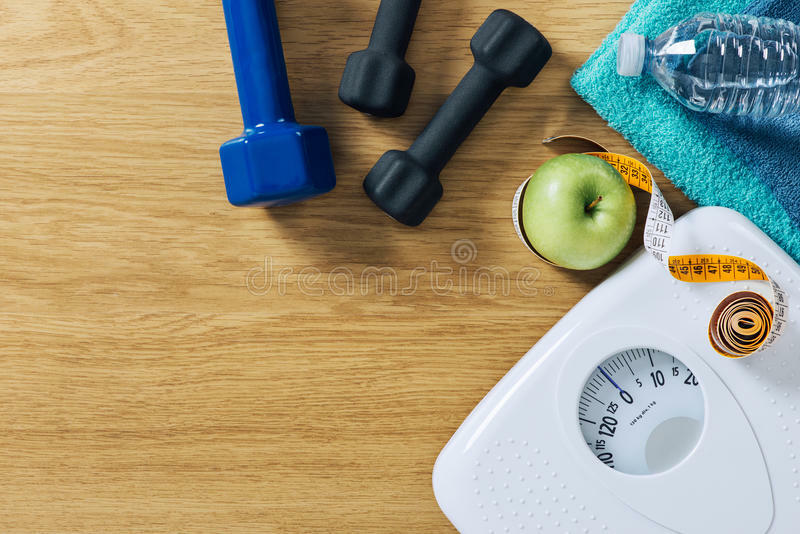 Even if you have to lose a very small amount of weight each week, it's important to make a weight loss plan you can stick to, these researchers said. For help losing weight, talk to your health care provider. This study was published in the journal Obesity. The National Institutes of Health funded this research. One study author disclosed ties to the Power of Food Scale.